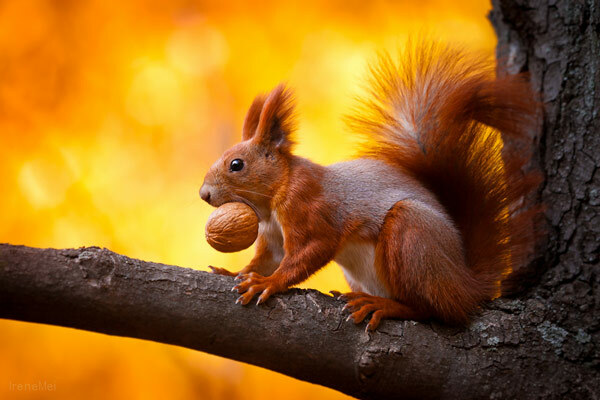 Squirrel is cute. 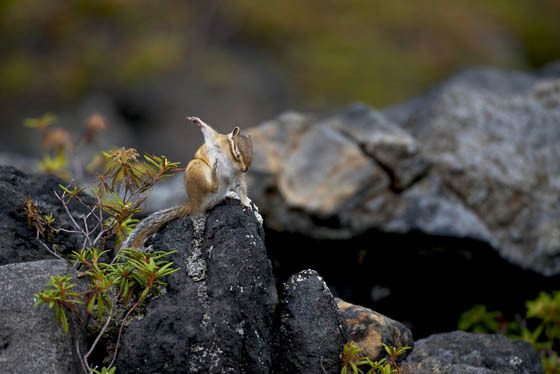 No matter you like them or not, they probably the most accessible and adorable wild animal live around us. 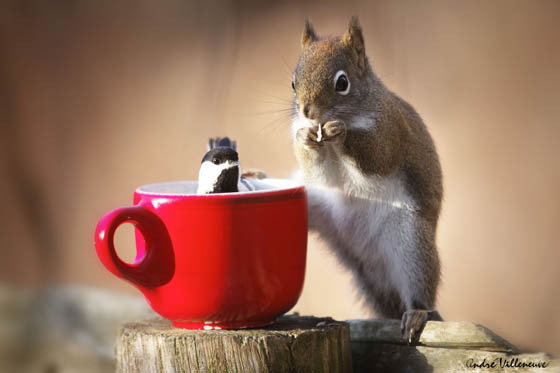 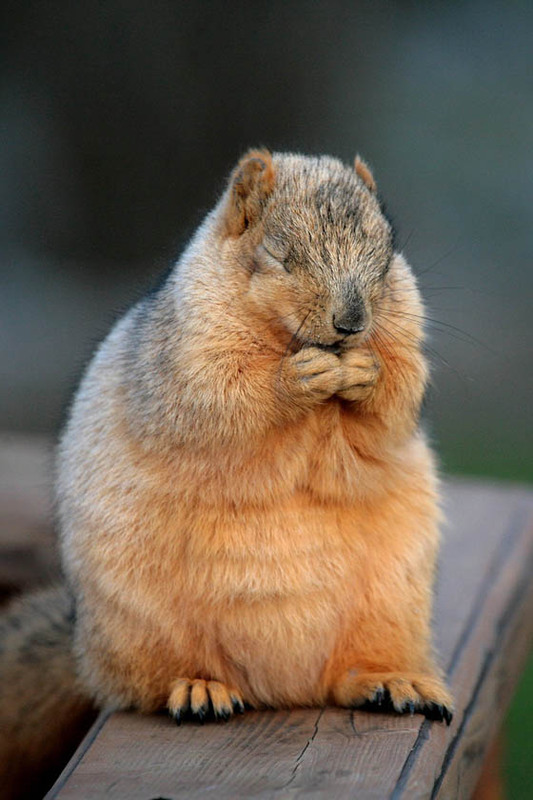 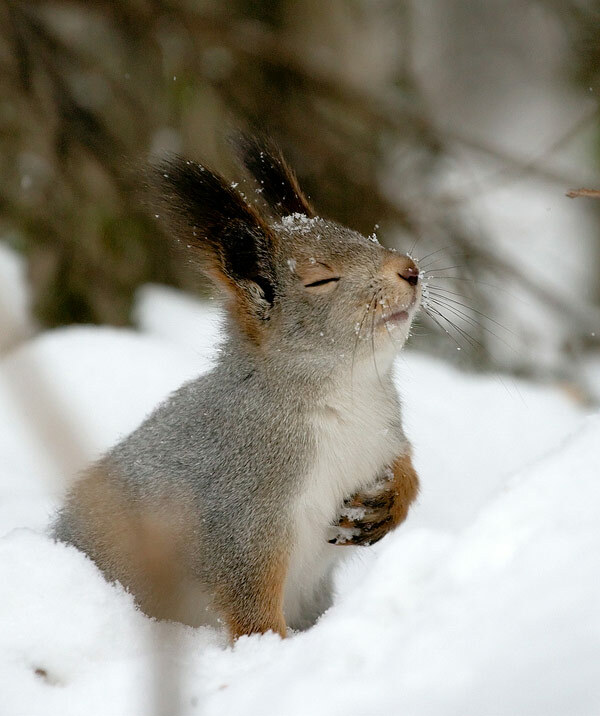 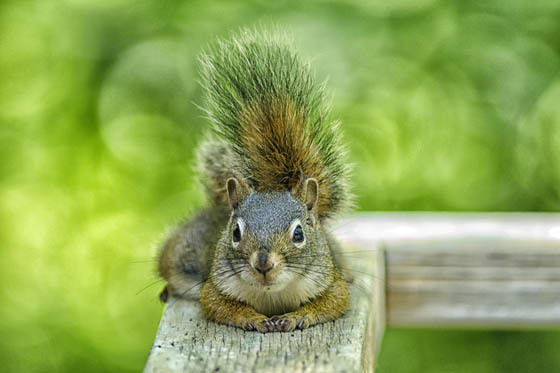 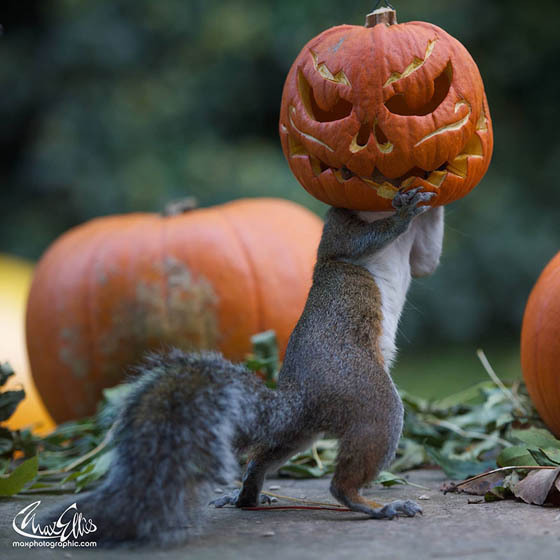 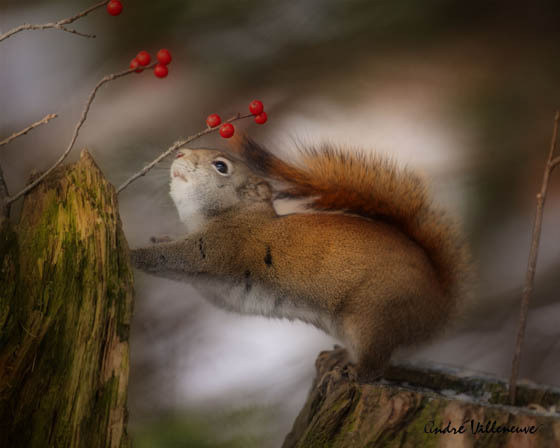 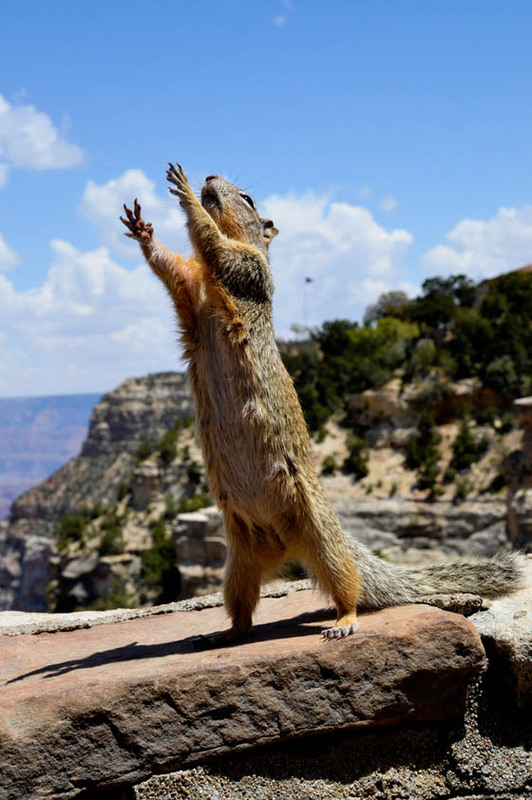 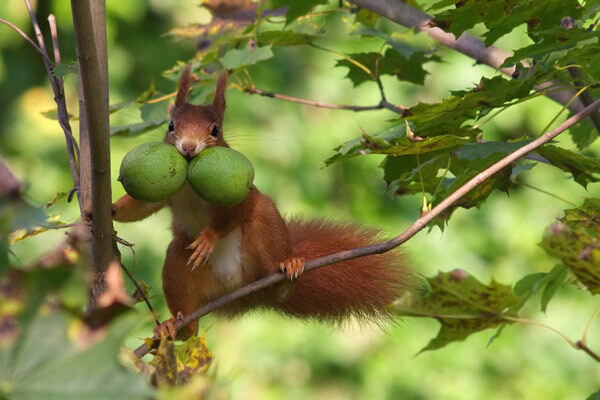 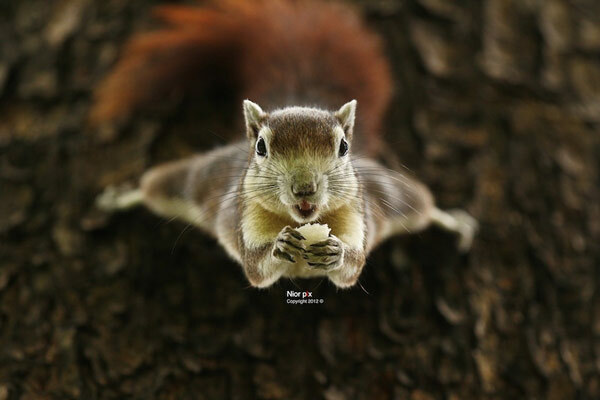 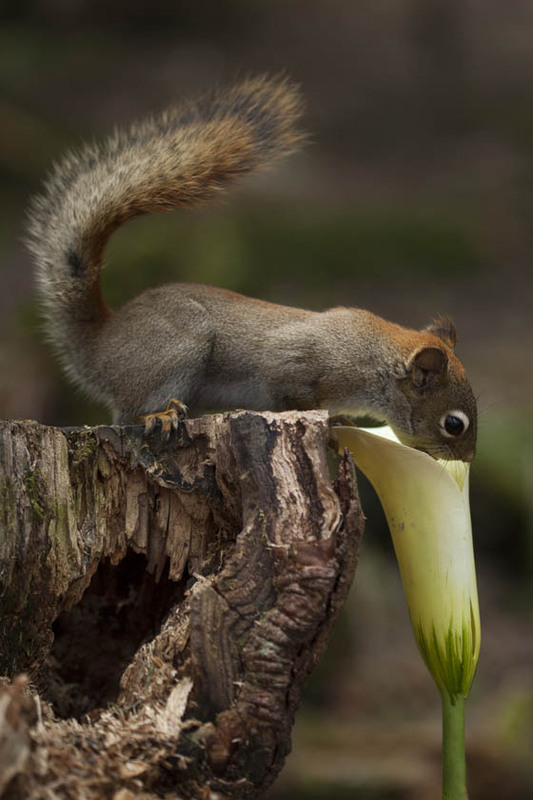 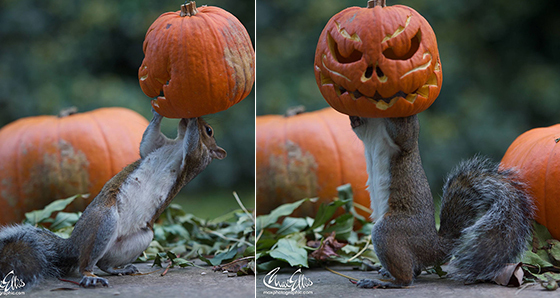 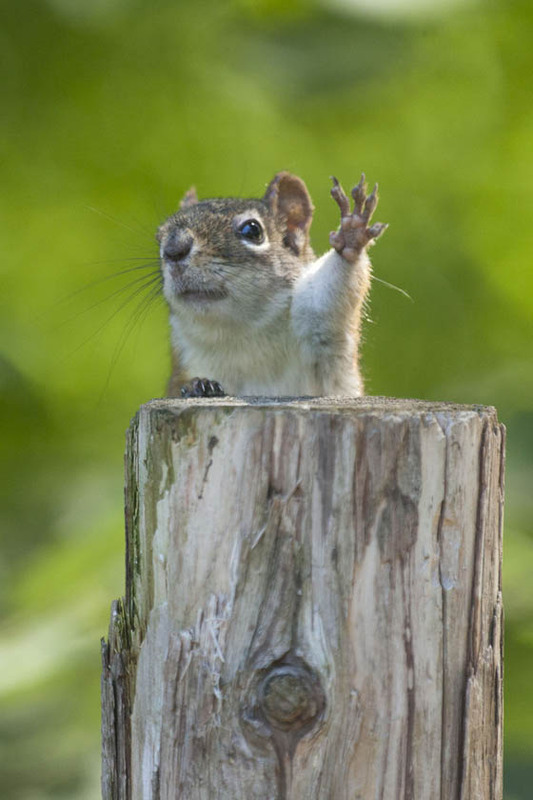 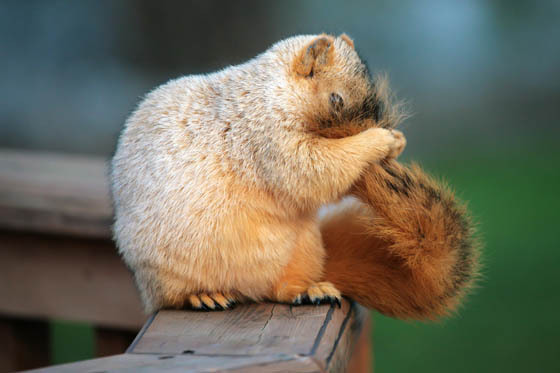 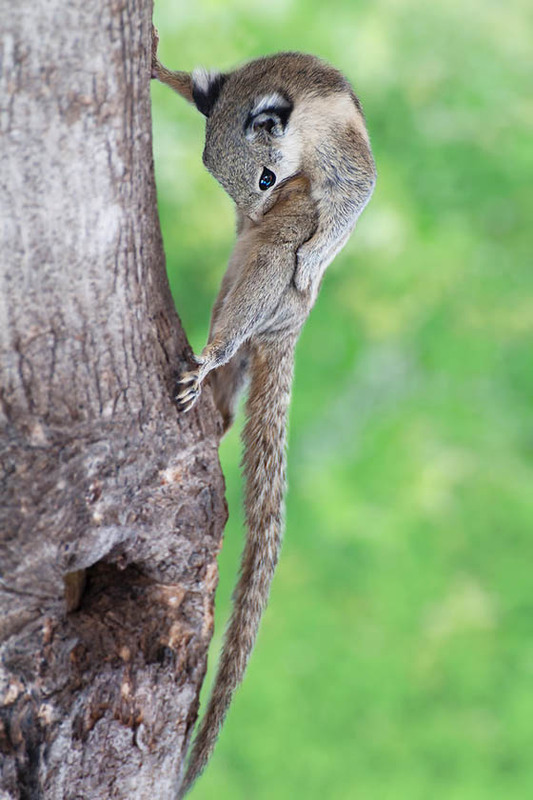 There are tons of cute photos of squirrel you can find on internet. 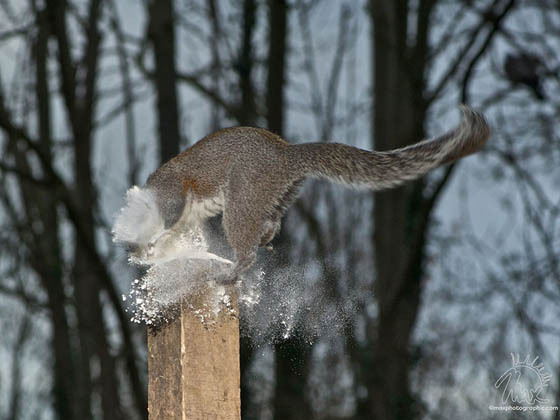 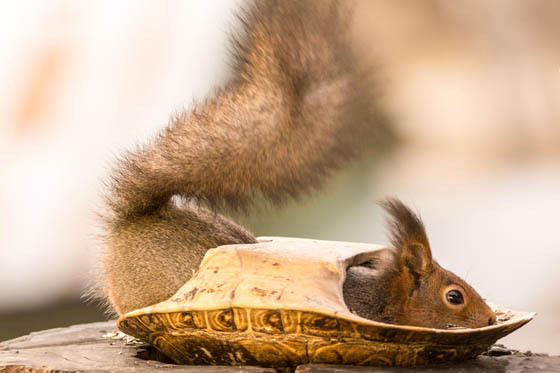 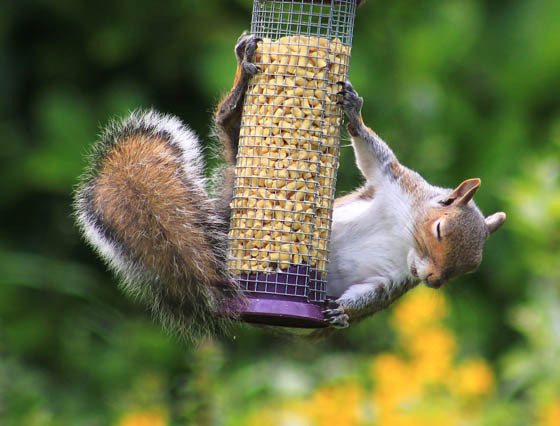 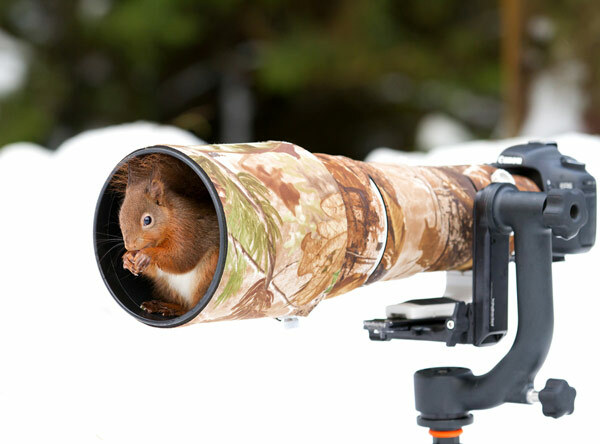 While in this post, we will present you something special – not the normal squirrel you see everyday. 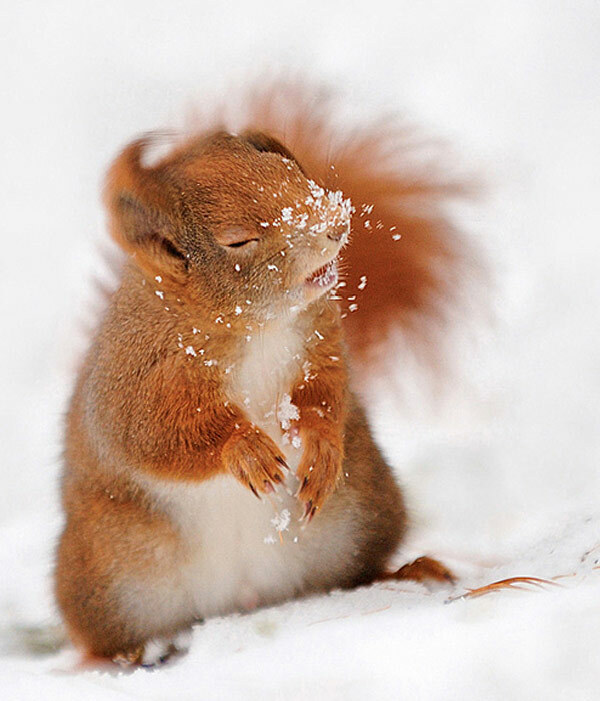 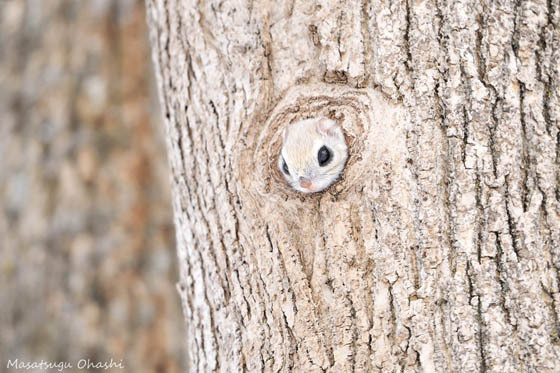 Take a look at the photos of these adorable little guys, captured at the prefect timing. 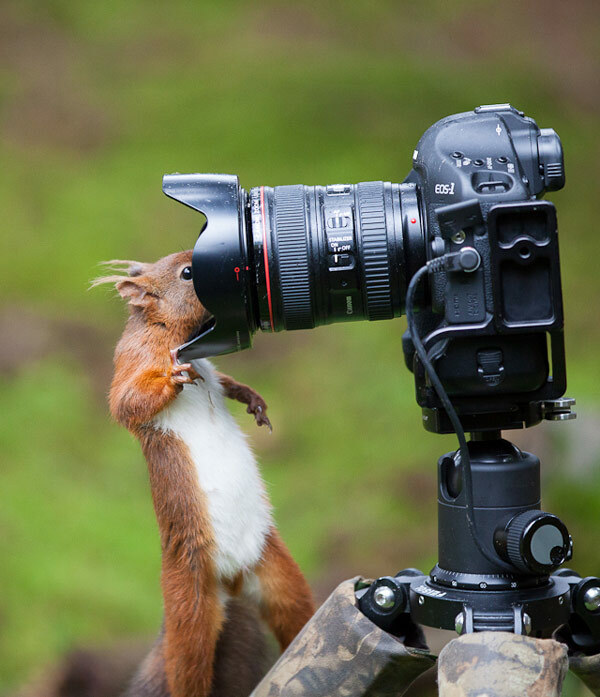 Hope it can put a smile on your face.